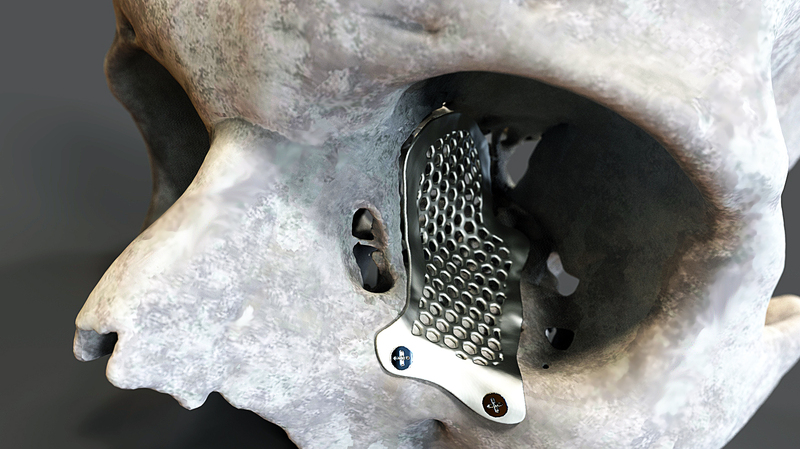 Bespoke medical devices are products that are designed to meet the unique characteristics of an individual. Examples include: dental appliances, artificial limbs, artificial eyes, maxillofacial prostheses and orthotic devices. In this project we will be concentrating on the case of artificial limbs. Because these in some sense become literally a part of their users, artificial limbs have a big impact on quality of life. People fitted with such devices will have them for long periods, in many cases for the rest of their lives. Artificial limbs’ ‘one off’ nature means that creating them is a time consuming and costly business. Many manufacturing processes and materials are effectively inaccessible because their use in single units is impractical. This project is exploring the potential for rapid, prototype-led ethnographic appraisal techniques combined with cutting edge rapid manufacture to develop appropriate, economical and above all better bespoke medical devices. Working with bespoke medical device manufacturers and users, our aim is to develop a series of guidelines that can be used across the industry to the benefit of patients and the UK economy. Ariana Mihoc is the project’s Academic Associate. The rest of the team is comprised of Andy, Dominic Eggbeer of PDR’s Medical Applications Group and Steve. Together they bring experience of rapid prototyping, user centred techniques and medical device design.